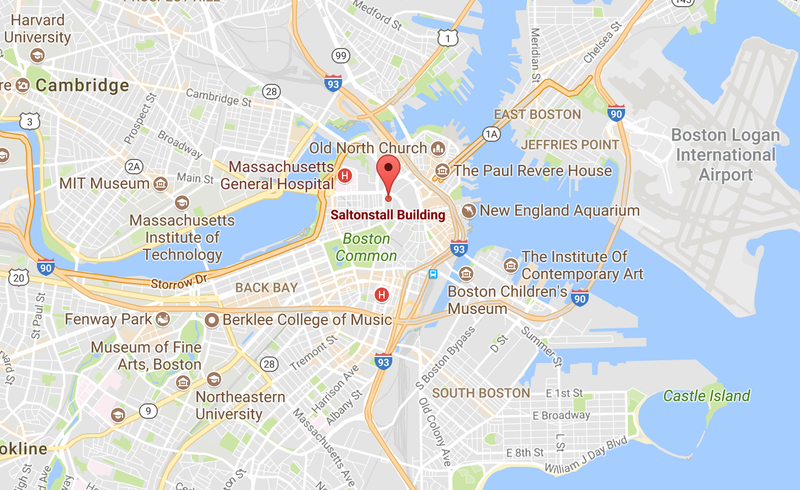 We are pleased to announce Sattler College’s campus location! 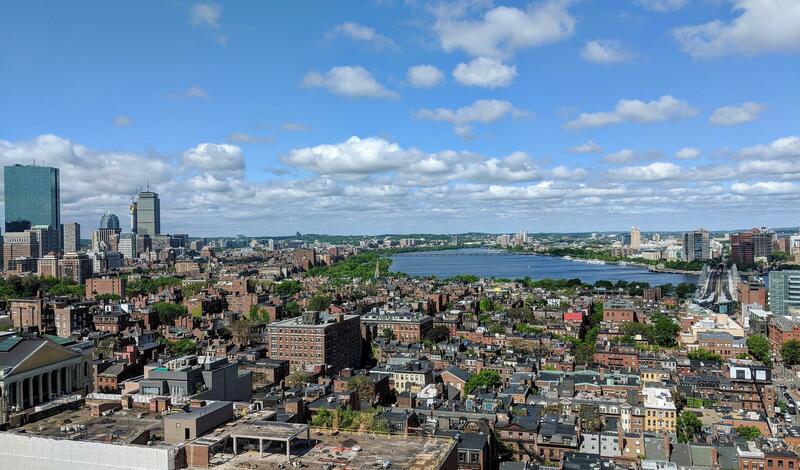 The future students will gaze out from the 17th floor of the Saltonstall Building in the heart of Boston overlooking the city, the Charles river, and beyond. This historic city is a fertile training ground for a lifetime of impact for Jesus and His church. Newer PostChristian college or secular college? Older Post Is it godly for Christians to have power and influence?